Suffolk surprised us. We came for Anglo-Saxon treasures and Norman castles, but we were seduced by the peace and the oodles of beautiful little lanes for riding tandem. Add spanking fresh vegetables, immaculately tasty fish and very friendly people and we had a holiday that's stayed with us for a long time. And something else that stayed with us: the sadness of seeing villages and their hundreds of years of history disappear into the sea, churches with unusual round towers, with spires reaching valiantly into the sky, too big for the tiny villages they serve, and water towers that look as if they're art. You've picked your favourite from the many holiday cottages in Suffolk, you're all set to spend a relaxing week. Now for your itinerary. 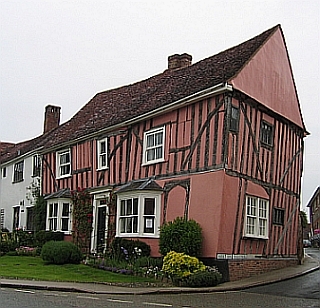 Suffolk is a tranquil county and a treasure trove of history to boot. Many treasures have been lost to the sea - a whole Roman town amongst them - but equally much remains and is worth exploring. 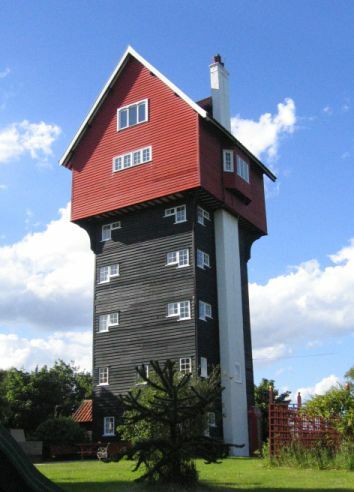 Here are a few attractions that should make it onto your must-see list when you're staying in one of the many wonderful holiday cottages in Suffolk. 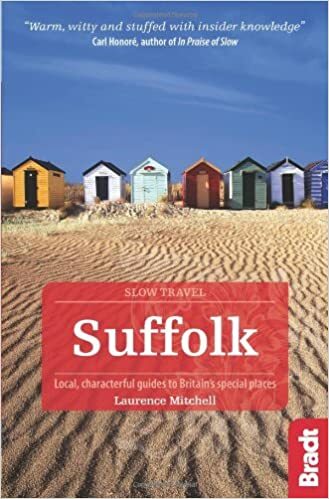 For other things to see and do on your holiday, check out the Suffolk page. And if you're still looking for that perfect holiday retreat, you can find a larger selection of holiday cottages in Suffolk by clicking here.